Curry's Termite, Pest, & Animal Control, Inc. Comment: Bed bugs. Need price and explanation of service. Comment: I've used terminix and am shopping for less cost. Comment: I have moles in my yard. Little Rock Pest Control Services are rated 4.63 out of 5 based on 257 reviews of 6 pros. 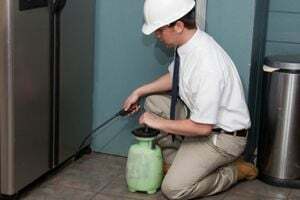 Not Looking for Pest Control Contractors in Little Rock, AR?